Nutritionally complete & balanced, Pet Wants Maintenance dog food is formulated to meet the nutritional levels established by the AAFCO dog food nutrient profiles for the "Maintenance" stage.Select the weight of your dog to order the correct amount of food per month. 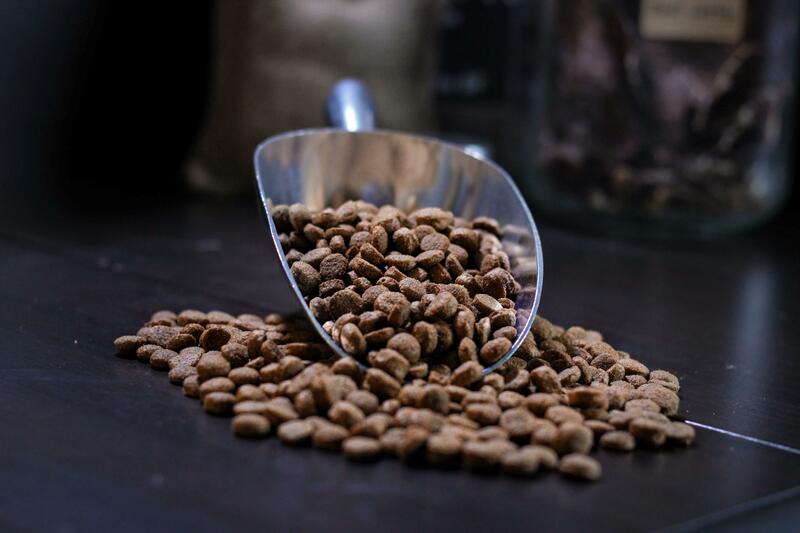 Pet Wants Less Active/Senior Dog Food is formulated to meet the nutritional levels established by the AAFCO dog food nutrient profiles for the Maintenance. *Not recognized as an essential nutrient by AAFCO dog food nutrient profiles. Note: Feeding amount may vary based on age, activity level, and size of dog. Always consult a veterinarian if unsure. Always provide plenty of fresh clean water daily. 1118 S Fort Thomas Ave.